Stand on the Great Wall of China, visit the vast Gobi desert, explore ancient cities, or climb the world’s tallest mountains. 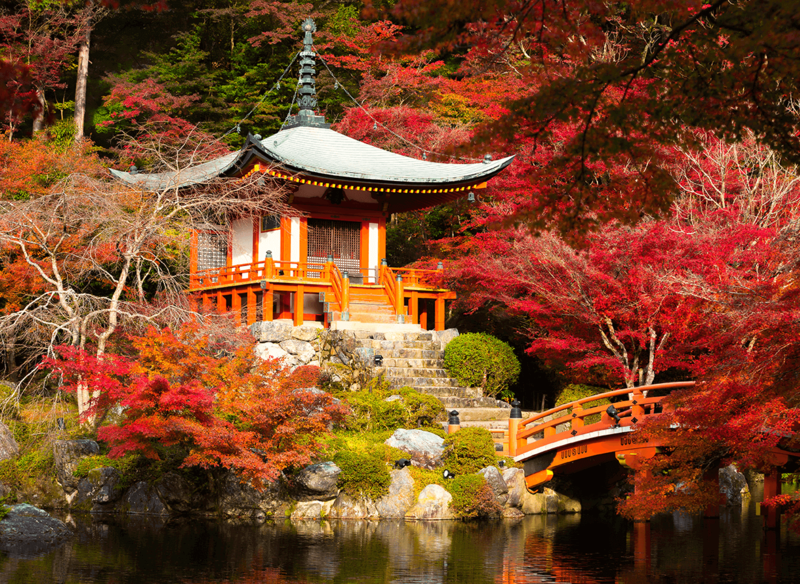 From the white marble beauty of the Taj Mahal to the Noh plays of Japan, Asia offers a rich and diverse experience that will change your life. These are a few of our favourite asian experiences, please contact us to arrange your bespoke asian holiday. 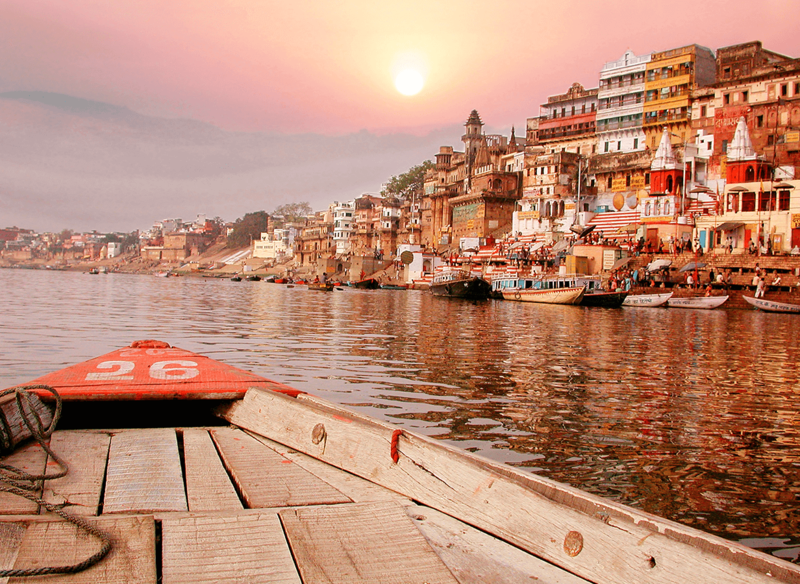 India offers an exhilarating, vibrant experience for everyone: the sacred River Ganges, the labyrinthine streets of Delhi, the chaos and colour of local villages – a fascinating country, full of marvels, like the world-famous Taj Mahal of Agra. If modern frenetic cities and majestic mountains, scuba diving and snow skiing, high-tech bullet trains and traditional ‘onsen’ and tea ceremonies, sound like your kind of trip, then Japan is for you. This country is a timeless fusion of the traditional and the modern with some of the most exotic cuisine in the world. 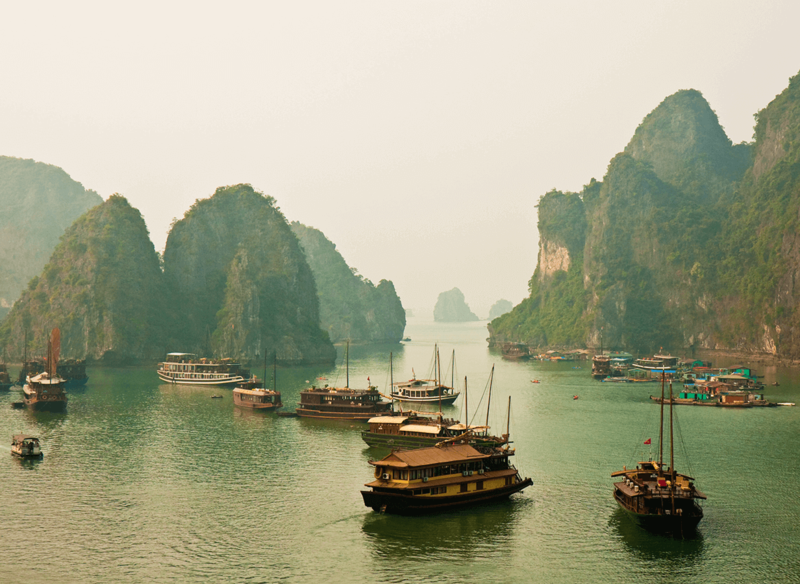 Visit the stunning ancient temples of Angkor, or immerse yourself in Vietnam’s bustling markets and vibrant streets. Timeless charm and warm hospitality are to be found everywhere in this unforgettable journey to the lands of the Mekong River.